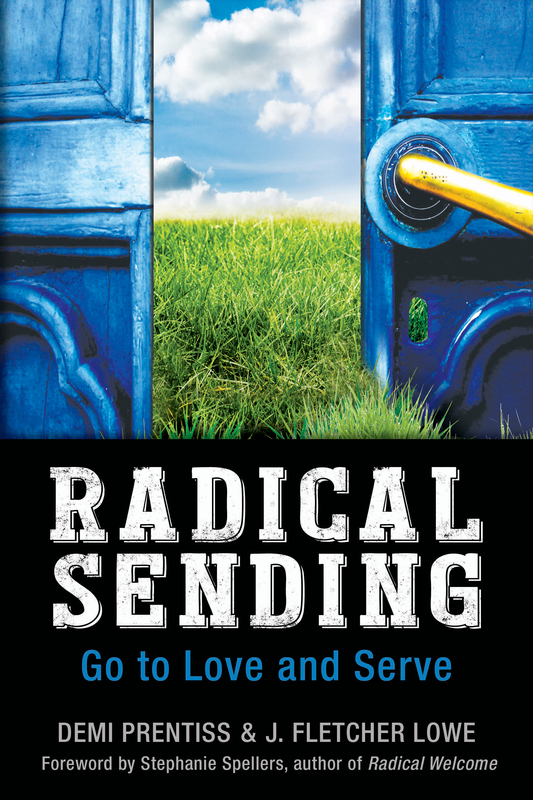 This website is designed to foster interaction around this audacious idea, and to provide a watering hole for those who want to practice radical sending. Please explore the site, subscribe to our blog, and enjoy the journey. And be sure to share your comments and additional resources, by using the contact form below. Happy radical sending!